June/July, or shall I say all outfits since it stopped snowing last March! Hum. At least, you'll have a good view of my overall spring to summer style. I must say, I kind of feel and evolution towards more colorful and feminine items lately, last year and winter where quite dominated by black and neutral hues. But seeing what I got on summer sale, this colorful taste might have been only for a short time! We are currently in the French Alps, near Switzerland, to unwind and to commit to a new project regarding the blog. So stay tune! For now, I leave you with the outfit recap. Let us know which one you've enjoyed the most! Hello loves! 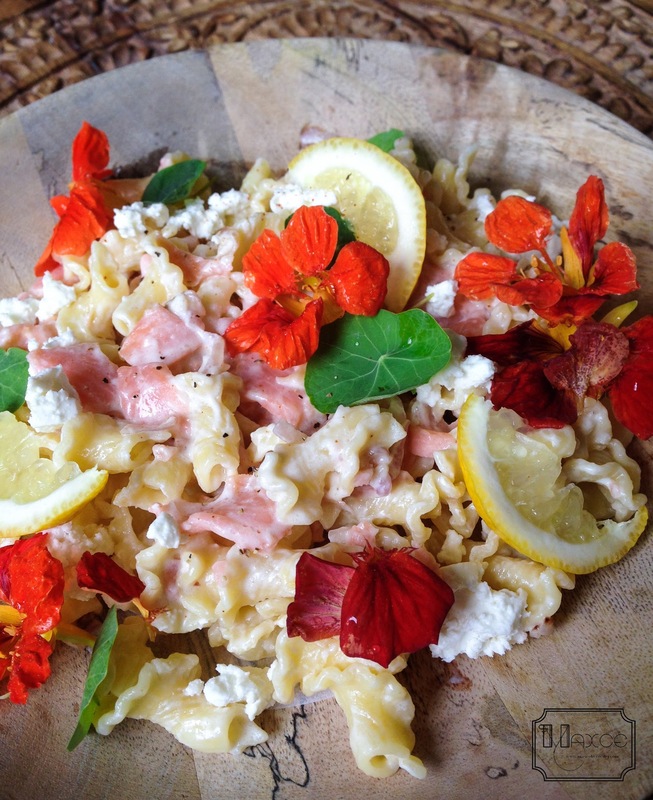 Cooking is one of my biggest summer pleasures, it's so lovely to be able again to try out new recipes! 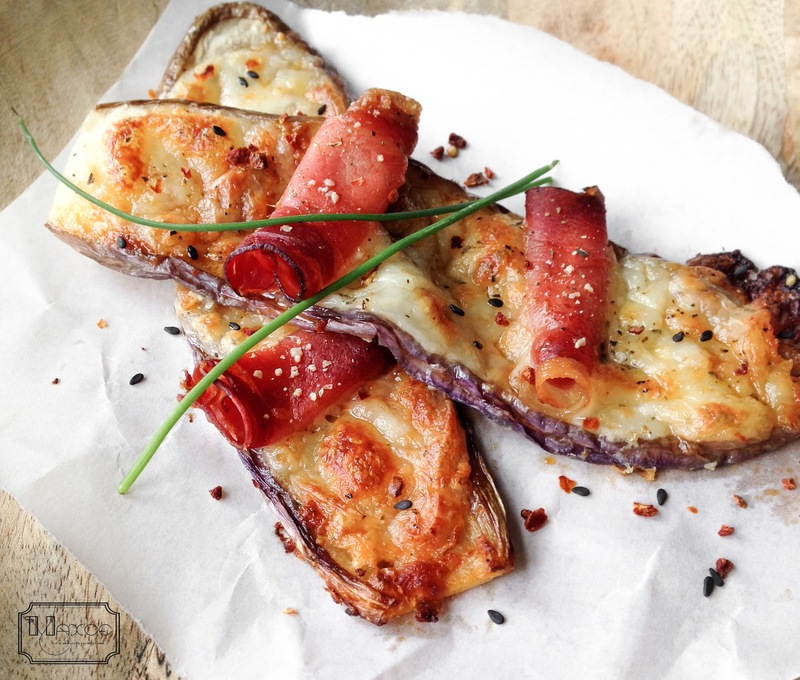 This one is pretty simple: sliced eggplants grilled and topped with other ingredients. it's a great appetizer but could also be a main dish, accompanied with some salad. Follow the steps and let me know if you tried it! Hello everyone! I am very happy to say that I am finally on holidays! 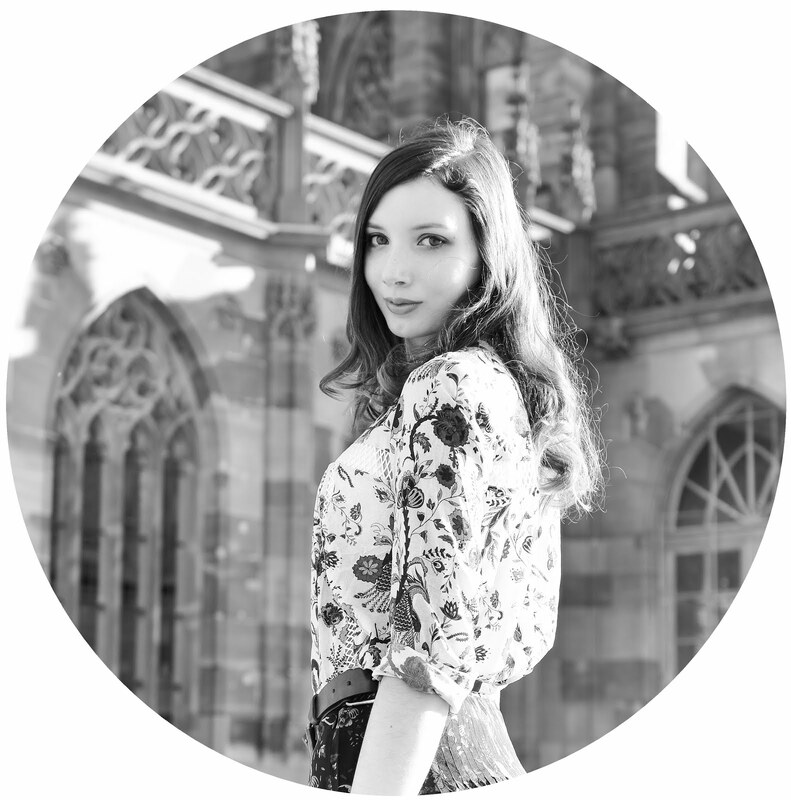 Maxime and I planned some getaways in the following weeks, but for now, I'm happy to stay home and catch up with some personal projects, including the blog (have you noticed the design changes here on MAXCE? ^^). Strangely enough, as I am rediscovering the pleasure of blogging, I feel like everyone else is taking a break from their site and social medias, especially Instagram these days...Do you guys feel the same? Anyways, I am happy to have time to share more with you! Today's outfit was a festive one I wore for a lunch at the restaurant. I wanted to play with the unique patterns and textures of this pleated top, this fringed tweed skirt with its golden threading and the amazing woven leather of this bag. I think that these subtle details are really interesting worn together, I hope you like them as well! It's been quite a while since the latest DIY! I'm quite sure you couldn't miss the straw baskets and bags trend that has been taking over these past weeks. Well, I must say they have everything to please, fun shapes, relaxed feel, interesting textures... I already own 2, but I was looking for something really unique and original. 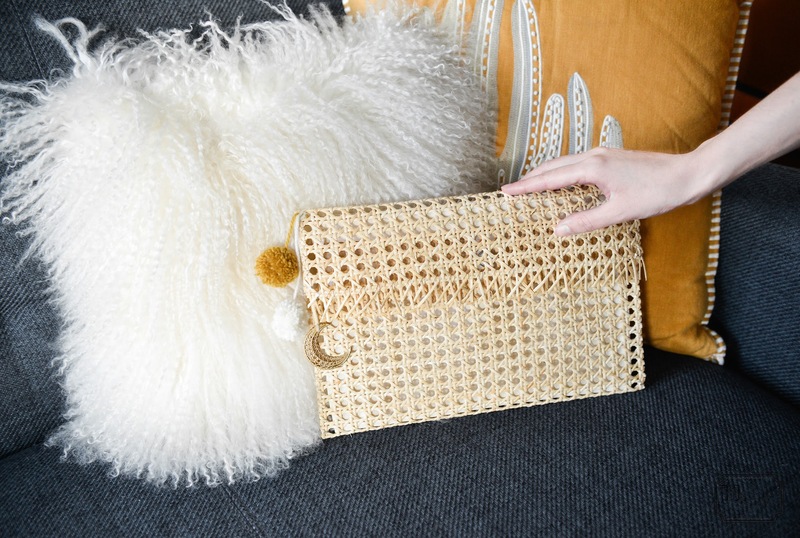 And as I was shopping for plaster and paint in an hardware store, I stumbled upon this ah-may-zing woven rattan roll and the crazy idea came immediately to use it as a material for a super original straw clutch! I actually made two other clutches as there was still some leftover woven rattan. So I am very happy to say that if you really don't feel like doing this yourself, I will be selling the two others on my e-shop (here)! But you can also just follow the steps ;) Please do share if you liked!